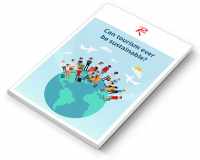 It has been a passenger favourite since its launch in 1970, but the Boeing 747’s days appear to be ever more numbered as airlines continue to modernise their fleets. It was the original jumbo jet and the first wide-body airplane in history to reach the 1,500 delivery milestone, but numbers of the distinctive Boeing 747 are gradually diminishing as more efficient rivals take their place. 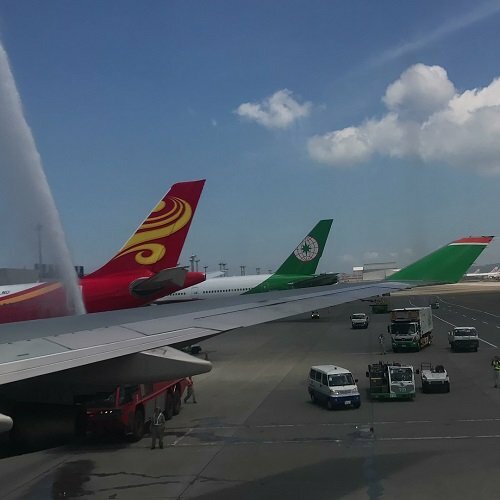 Earlier this week, EVA Air retired its final Boeing 747-400 passenger jet on a flight from Hong Kong. 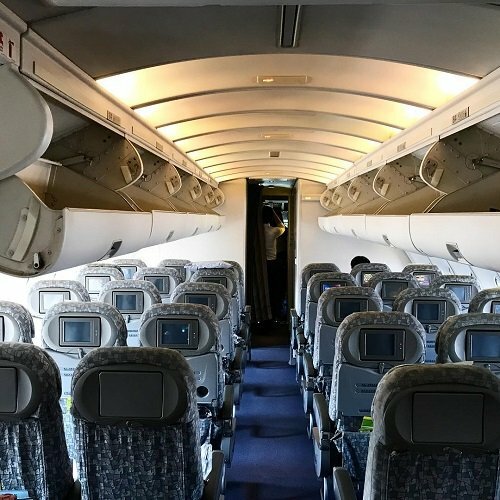 When flight BR892 touched down in Taipei, the moment brought an end more than 25 years of the airline's operation of the aircraft, once the epitome of luxury air travel. The Star Alliance carrier said the 747-400 had brought many “beautiful memories” over the years – including transporting former Taiwan presidents Lee Teng-hui and Chen Shui-bian – but more fuel-efficient two-engine jets like the 777-300ER had now superseded it. 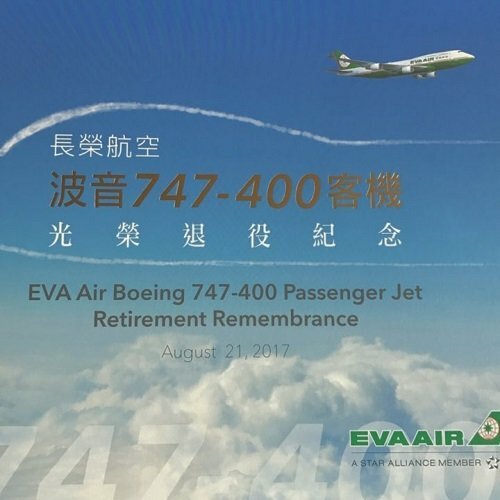 With the last of EVA Air’s passenger jets now decommissioned – its cargo planes are set to follow suit in 2019 – the airline is not alone in ending its association with the Queen of the Skies in 2017. US carriers United and Delta are both set to retire their 747-400 fleets before the end of the year – about 12 months ahead of schedule – and the former has already held a ‘farewell party’ for aviation enthusiasts on a flight from Chicago O'Hare International Airport to San Francisco International Airport. United’s final 747-400 flight is currently scheduled for 29 October from Seoul to San Francisco, while Delta’s is likely to be from Seoul to Detroit on 31 December. Elsewhere, Qantas Airways has also started the process of retiring its final five Boeing 747 aircraft, once an iconic mainstay of the Australian flag carrier’s network. Its remaining jets are expected to be retired by mid-2019, replaced by a fleet of Boeing 787 Dreamliners, the first of which are set for the skies in October this year. So as more carriers continue to phase out the number of 747s in commercial operation, what does the future hold for this iconic model, designed and built by a Boeing team dubbed ‘The Incredibles’? Boeing enjoyed a better year for the 747-8 programme in 2016, with 18 orders received including 14 from UPS with an option for a further 14. 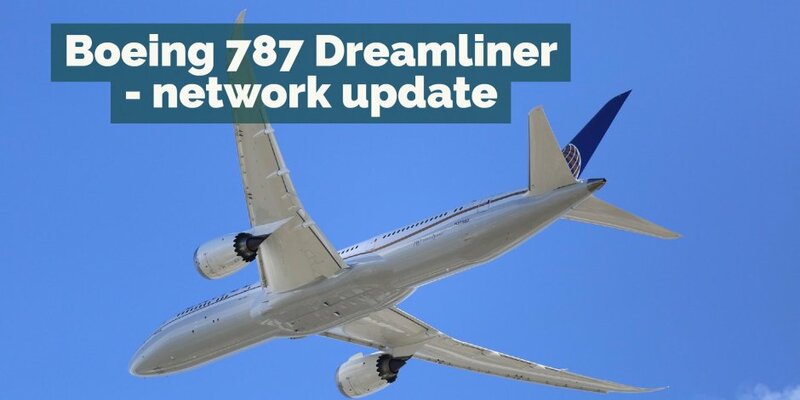 However, net orders this year stand at -5 and in June the manufacturer’s 20-year market forecast said there was no significant demand for 747s, particularly as passenger jets. In July, Boeing cancelled the remaining orders for 747-8I aircraft that were originally destined for now defunct Russian carrier Transaero. Since then, it has emerged that the first two of Transaero’s 747-8Is – which have been in storage since being built in 2015 – could be bound for Air Force One with US President Donald Trump’s administration in talks to strike a deal for the planes. 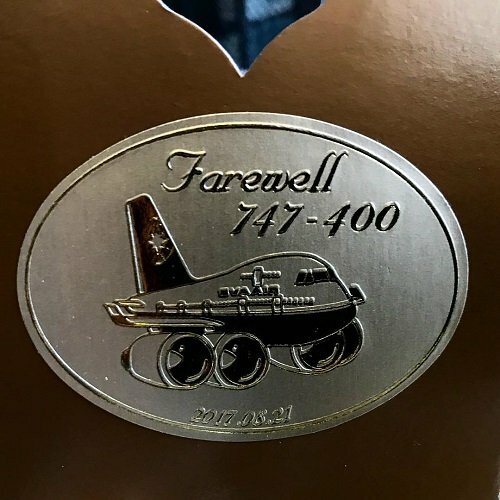 Ann Stefanek, a spokeswoman for Air Force One, the president’s private airplane, confirmed that the Pentagon was “working through the final stages of coordination to purchase two commercial 747-8 aircraft and expect to award a contract soon”. Trump had previously been critical of the cost of the Air Force One programme, citing what he claimed was a $4bn price tag. Despite the UPS deal and potential Air Force One contract - and its enduring appeal from passengers - it appears as though the last passenger variant of the distinctive jet has now already been delivered. But while the 747’s reign as Queen of the Skies is nearing an end, the commanding and graceful jumbo will forever have a place as aviation royalty. 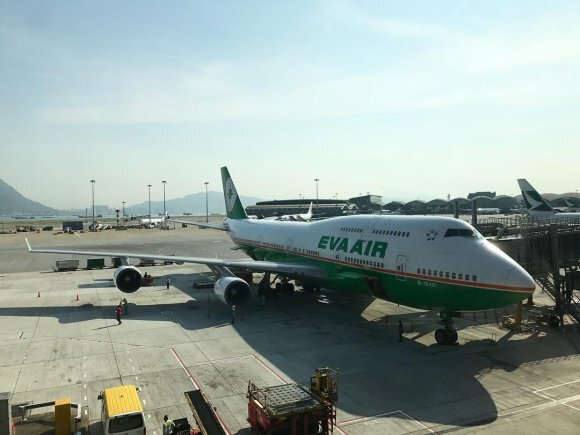 EVA Air agreed to purchase its fleet of Boeing 747s in 1989 – seven 747-400 passenger aircraft, ten 747-400 Combi and three 747-400 cargo planes were included in the order worth $3.6bn. The first and second passenger aircraft opened up the flight route from Taipei to Los Angeles in December 1992, helping to lay the foundations for EVA Air’s global destination network. EVA Air’s 747-400 Combi was decommissioned on 5 January 2015 with its new generation 777-300ER aircraft replacing it on long-haul routes. After completing the flight between Hong Kong and Taipei on 21 August 2017, all 747-400 passenger jets have now been decommissioned.